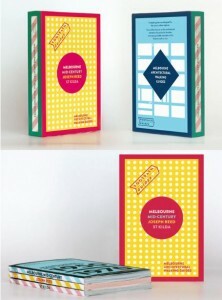 MHM Loves Footpath Guides to Melbourne’s great architecture. The concept of heritage listing houses is somewhat misunderstood and is not always the answer. However something must be done about the fact that we are losing so many great buildings whose significance are misunderstood. Often appreciation comes too late. Heritage conservation requires an exceptional level of community awareness and architectural walks have proven to be a great way to expose people to our diverse built heritage. 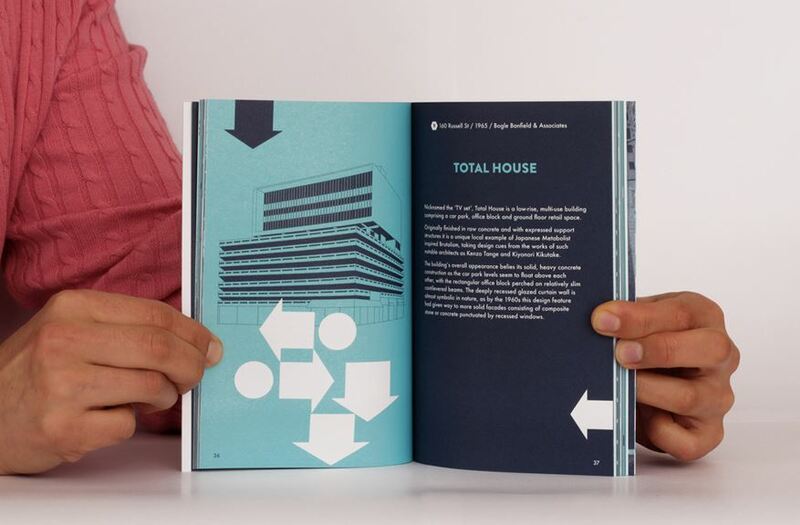 Footpath Guides was created by three friends with a shared passion for interesting architecture and great design. Coming together from diverse creative backgrounds the team set out to produce a series of independent guides that exposes the fantastically eclectic range of architecture that can be found throughout Melbourne. Footpath Guides feature clear maps, concise descriptions and accurate illustrations, showcasing notable examples from each architectural era, spanning the 1850s to the 1970s. The guides have been published as 3 separate titles, Melbourne Mid Century, Melbourne St Kilda and Melbourne Joseph Reed, each are 90+ pages, and can be purchased as a box set. Click here to make your purchase. We are confident that Sydney will feature next and will endeavour to provide any assistance that our creative friends may require!